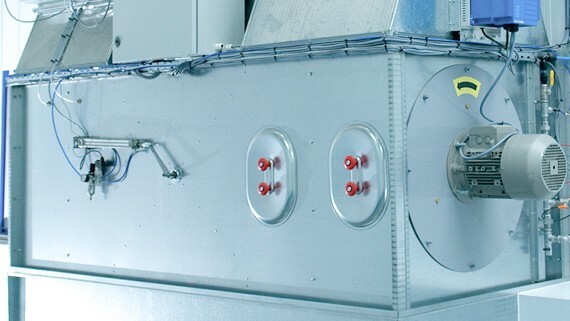 An energy efficient spraybooth from Junair will reduce your fuel bills! In most, if not all body shops the paint finishing operation, including dust extraction and compressed air can account for as much as 90% of their energy usage. With the wholesale price of gas and electricity rising the burning issue for body shops has got to be how to minimise the impact on their profits. This is where Junair’s energy efficient options offer a real solution. 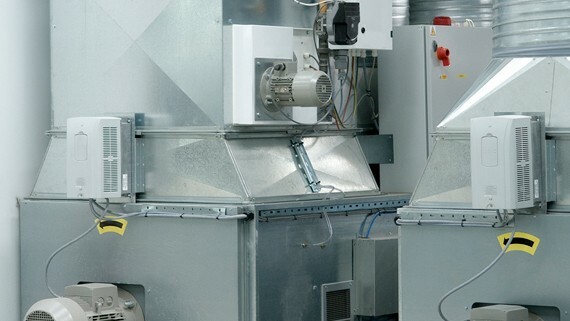 So whether you want to improve the energy efficiency of an existing spray booth or replace an old and inefficient spray booth, Junair have award winning and patented products to suit your needs. 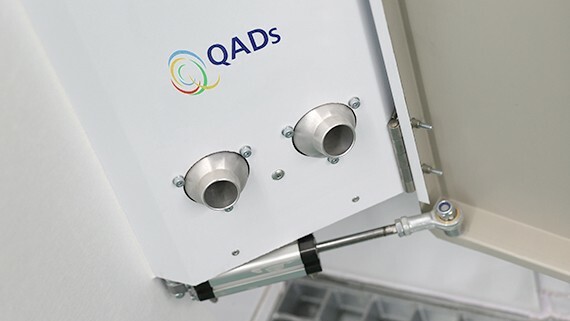 Junair QADs, Variable Speed Drives and Fuel Saver Mode will reduce spray booth energy costs by up to a massive 70%, whilst fitting Junair’s Fuel Saver alone will reduce spray booth running costs by approx 22%. The chart below illustrates how a typical Bodyshop producing 40 vehicles per week over 50 weeks per year (excluding Bank Holidays) can make a considerable saving of £40,750 over a period of five years. Junair offer a free of charge site survey where we will highlight potential energy savings that can be achieved.